When it was announced that 'Heartless City' writer Yoo Seong-yeol would be writing OCN's "My Beautiful Bride", many of its fans started building their expectations. The former series had some very unique and nuanced characters and relationships, it was dark and yet beautiful and despite its eventual issues, it was a good piece of Korean television. "My Beautiful Bride" is not entirely similar, but the quality is there and it has created an impressive start and reasons to anticipate its future. As mentioned above, one of the most interesting elements about "My Beautiful Bride" is undoubtedly its male lead, Kim Do-hyeong. Do-hyeong is a person who manages to remain a mystery throughout and who is both written and acted so well that watching him is fascinating. It is difficult to tell whether he has a behavioral disorder or is just awkward, whether he is stable or not, what he knows and what he does not. 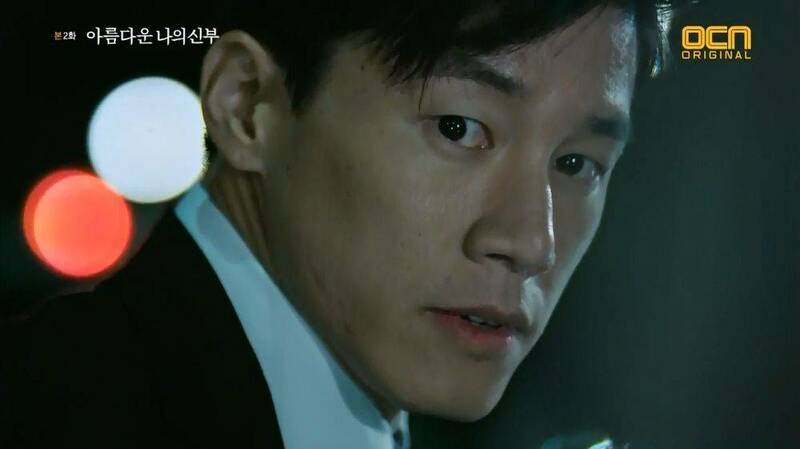 The mystery crafted around him along with a great performance by Kim Moo-yeol make him a very strong character. The smart way in which the writing hides and reveals things extends beyond the character of Do-hyeong. His relationship with Yoon Joo-yeong (Ko Sung-hee) is also complicated and slowly revealed and the mystery of her disappearance follows the same careful path of only showing what needs to be shown at all the right times. The connection they both have with Cha Yoon-mi (Lee Si-young) is also being slowly unwrapped. The drama is very well made and just looks and sounds great for the most part. The PD follows the focus of the writing on highlighting the characters, their struggles and their interactions. One notable flaw is the characters around the main three leads. Everyone else is a stereotype, including the villains. Some feel unnecessarily inserted for additional conflict and the occasional and also unnecessary comic relief, but their lack of other layers is what is most boring about them. This might be fine for side characters, but the villains need to match the complexity of the leads in order for the upcoming conflicts to be as interesting as the introduction was. A good antagonist is crucial if they will be a big focus. 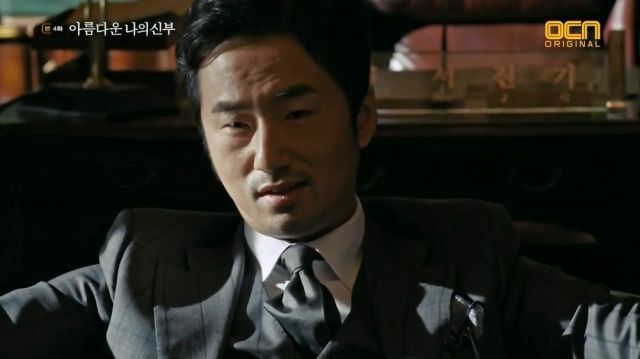 Ryu Seung-soo's "Big Bad" does have potential and the writing will hopefully use him well. The fate of the pivotal 'bride' is a big part of what makes the first four episodes suspenseful, emotionally thrilling and engaging. 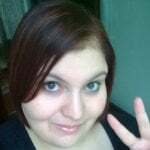 It is all about Joo-yeong and where she is, if still alive. This is something which is partially revealed by the end of episode four and depending on how things go from now on, its revelation can be an issue. There needs to be another mystery or development to keep things going and maintain the urgency the drama has created so far. This hint for the future focus has yet to appear. "My Beautiful Bride" is a great suspense series. It is at times confusing and makes it difficult to know whether some parts are mistakes or just omitting things to mislead. Trust goes a long way here and the series has so far not disappointed. A lot of things have proven deliberate and the writer can hopefully deliver on the unraveling of the complicated web they have woven. "My Beautiful Bride" is directed by Kim Cheol-gyoo, written by Yoo Seong-yeol and features Kim Moo-yeol, Lee Si-young, Ko Sung-hee, Ryu Seung-soo, Park Hae-joon, Son Jong-hak. "[HanCinema's Drama First Look] "My Beautiful Bride""
[HanCinema's Film Review] "Northern Limit Line"
[HanCinema's Film Review] "Minority Opinion"
[HanCinema's Film Review] "Intimate Enemies"